Great Opportunity for Investors! 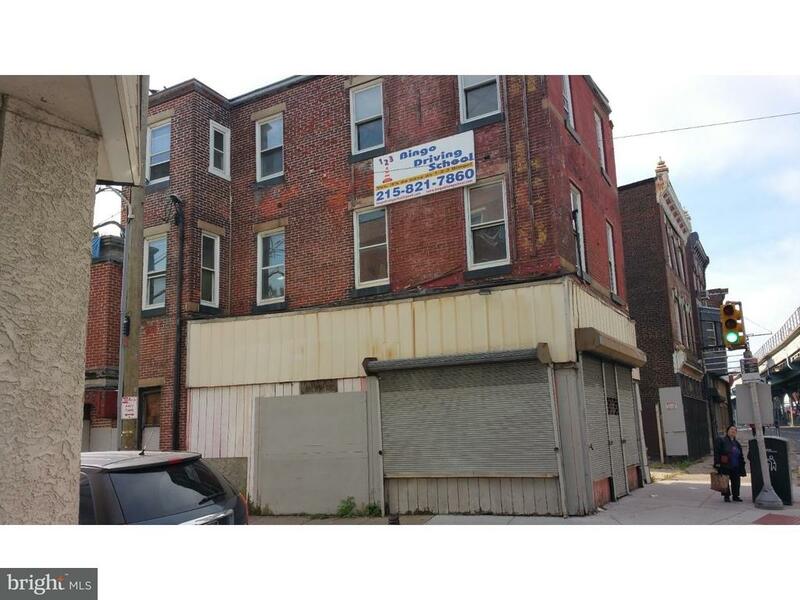 This is a commercial/multifamily 4,965 sf listing in a busy Frankford location. 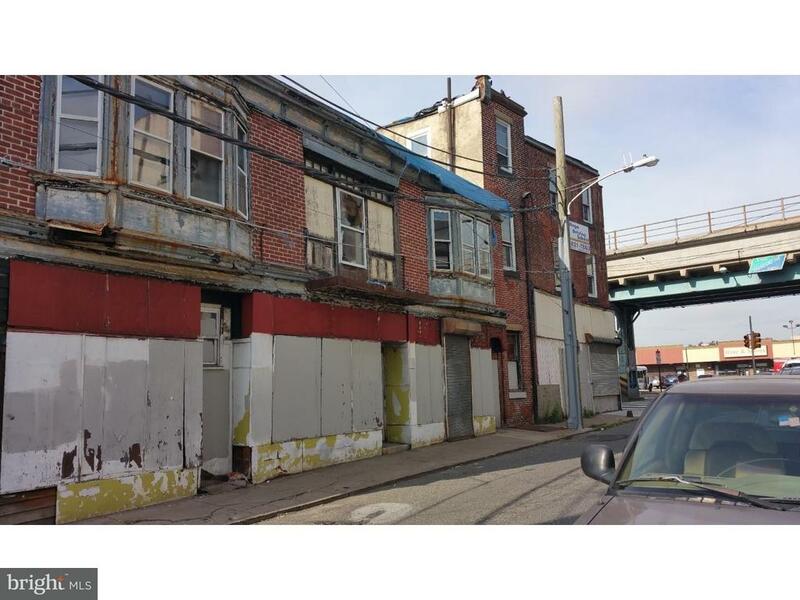 Property features a corner commercial store with two units above for residential rental. The property has an attached building on the side for added commercial opportunities. The roof on the front building was recently done on May/2017. Property is located across from a busy shopping center and the bus pickup is in front of the store. With a swift rehab, this property will have lots of potential income! Come see it today!